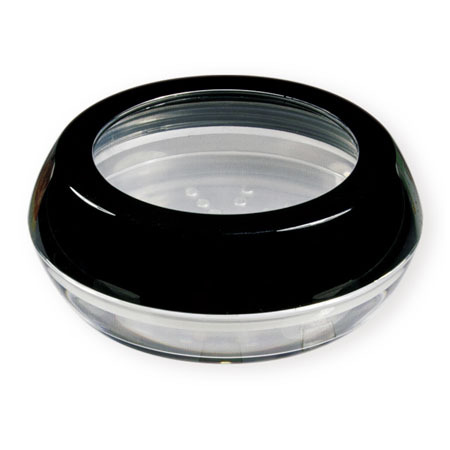 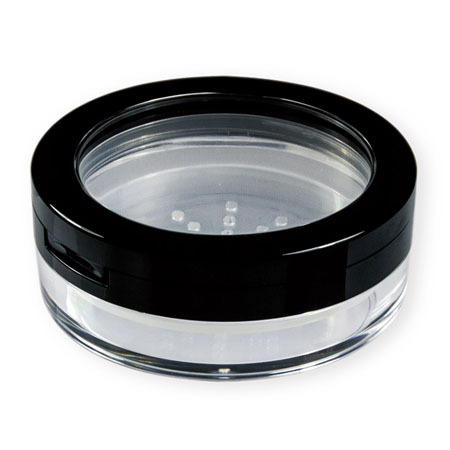 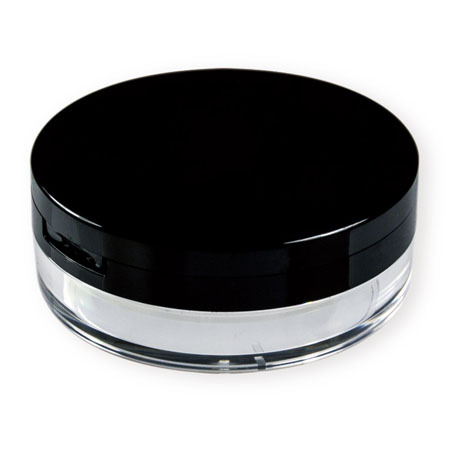 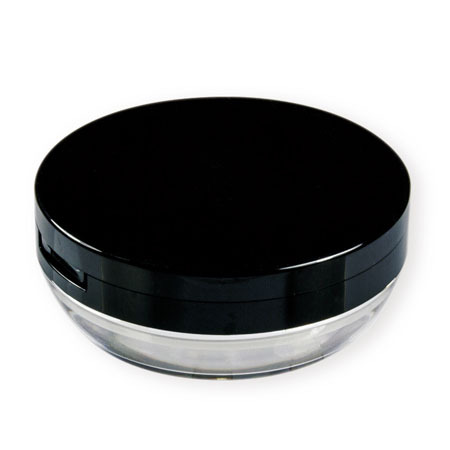 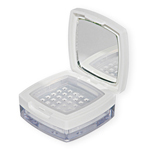 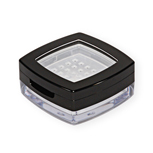 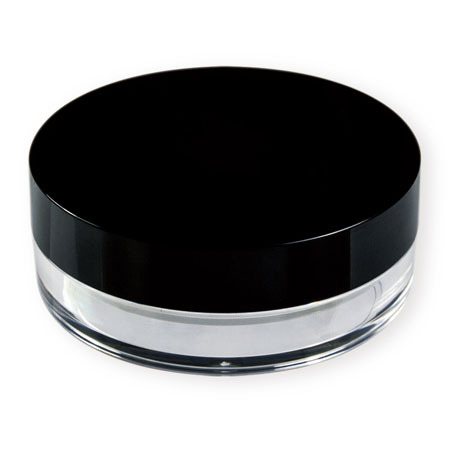 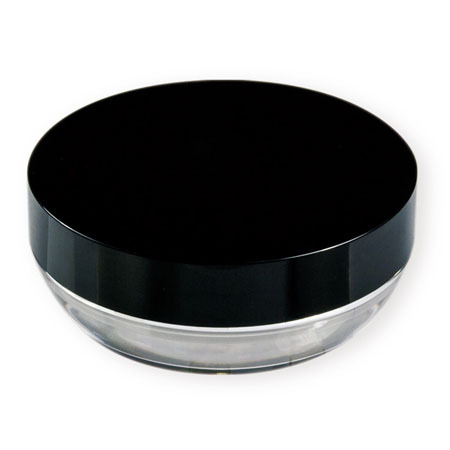 We supply all kinds of loose powder jars and loose powder compact case. 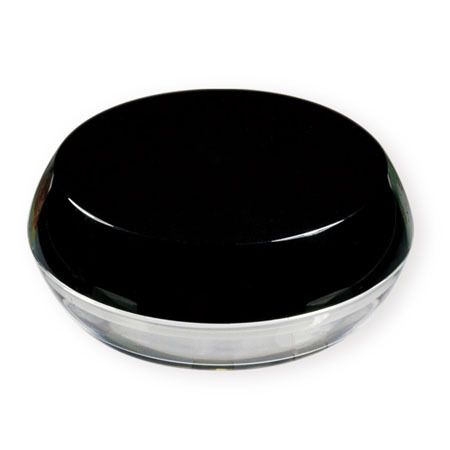 Our service range covers OEM, ODM and customized mold for container decoration, including silk screening, hot stamping, any color matte spraying and metallization for plastic caps or bases. 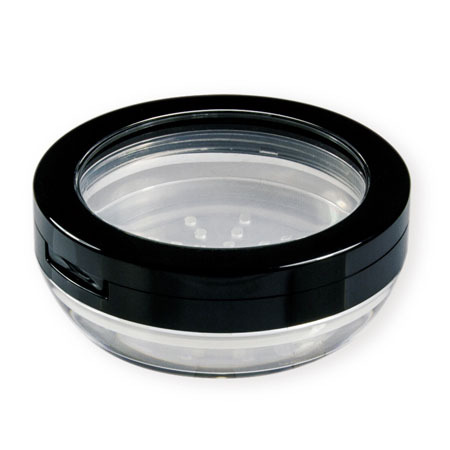 If you are interested in any containers, please contact us directly. 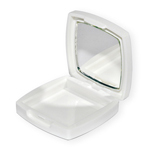 We're looking forward hearing back from you.